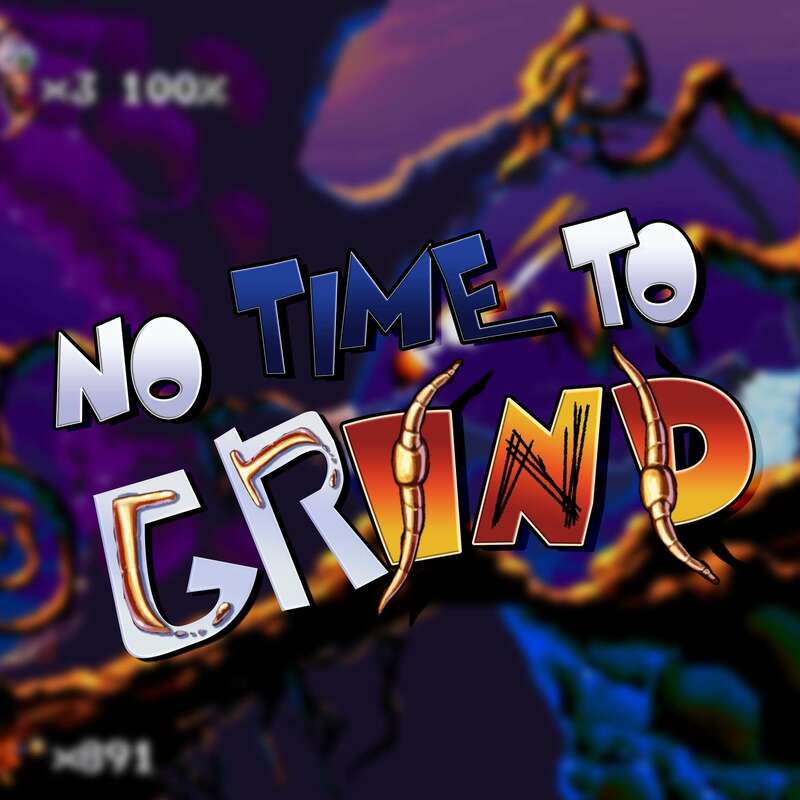 The thirty-fifth episode of No Time To Grind - The podcast for the busy gamer! In this episode we discuss Earthworm Jim, gaming news and what we've been up to. Thanks for listening! Our next game is FORTNITE!